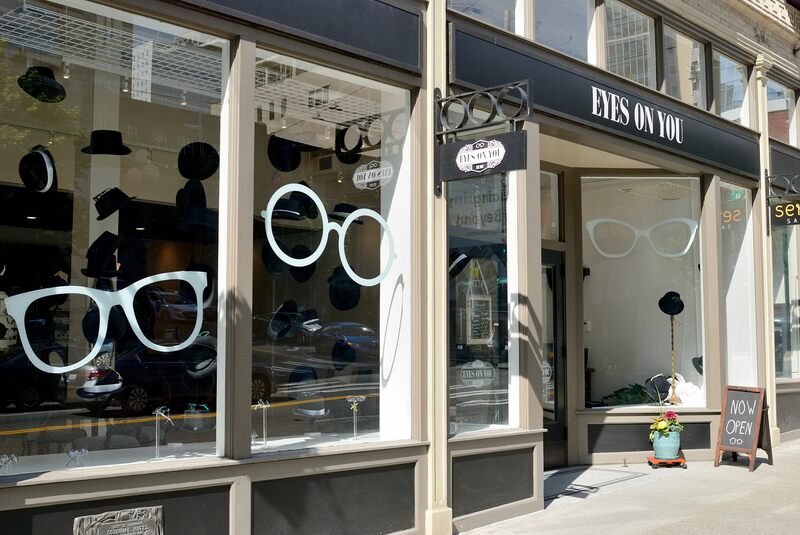 At Eyes On You Seattle, we believe strongly in giving back to the community and caring for the eyes of those in need. Outreach programs represent an opportunity to show the community the level of commitment our we have to our community. We donate our time to Seattle Free Clinic and carry a frame line 141 that donates thousands of eyeglasses to people in need. We also support Seattle Mens and Womens Chorus.